We would love the opportunity to show you our wonderful, inner city school. 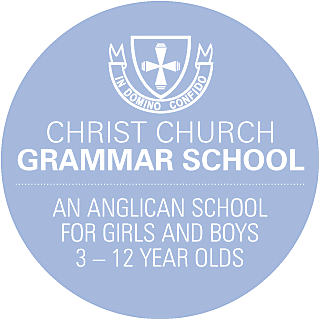 Christ Church Grammar School is the leading inner city, independent, Anglican, coeducational school and provides an outstanding education for children from 3 - 12 years old. Book here to come to our Open Morning. The morning includes a tour, the opportunity to meet key staff and morning tea. Read about the main school redevelopment and see the final time-lapse video.